Soon McDonald’s customers throughout the UK will be able to grab a snack at a McDonald’s restaurant and also wirelessly charge their mobile device. 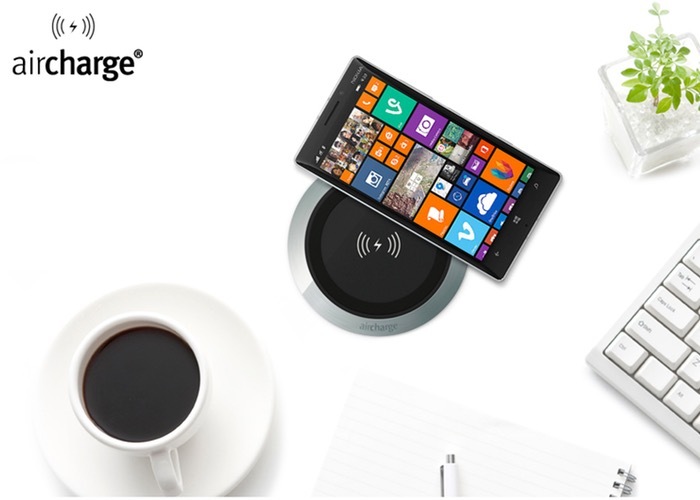 Thanks to the addition of more than 600 Qi wireless charging spots across 50 McDonald’s restaurants in London and other locations throughout the UK. McDonald’s has been market testing the charging system that is being provided by Aircharge and McDonald’s UK with the aim to deliver extra services to customers. 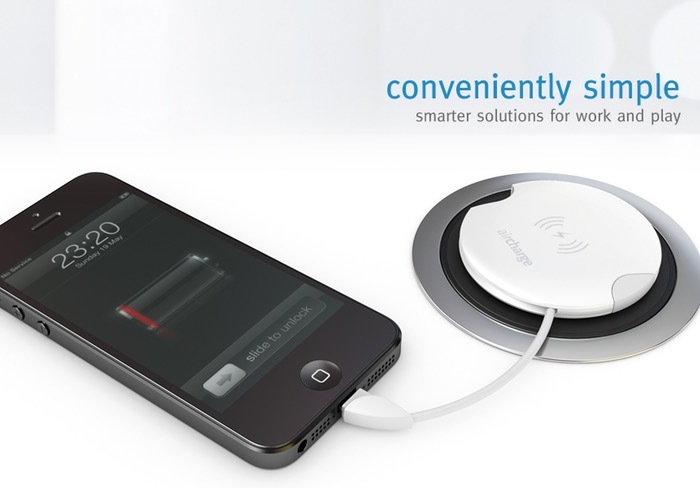 “And because they’re using Qi, many consumers already have devices that are ready to charge. There are already more than 70 Qi-enable smartphones on the market. During the rollout, Aircharge worked with Desireitnow for data layer support.